Sensei Adam’s karate journey began in 1992 when he was 10 years old. Having achieved the rank of Yondan (4th Dan) in 2018, he is his own biggest critic and strives for further knowledge and improvement. 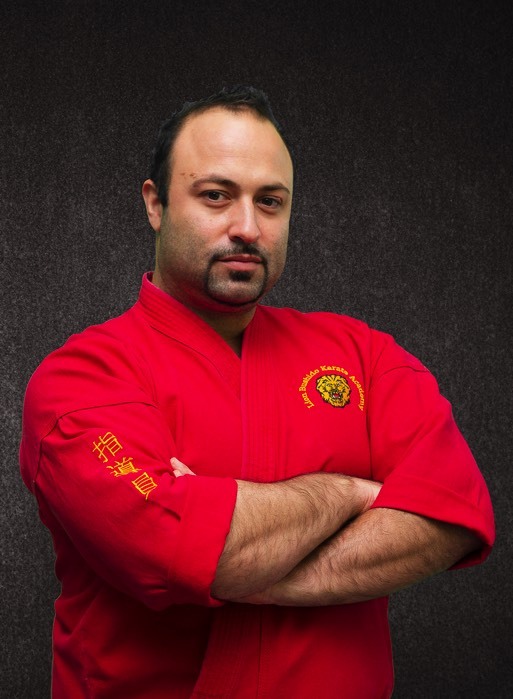 With much to share with his students, he loves teaching and inspiring them to develop into confident and capable martial artists.